Potężny tajfun „Jebi” nawiedził wyspę Shikoku a także zachodnią Japonię, nie oszczędzając również Tokjo. 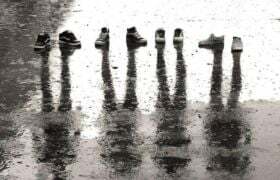 Zobaczcie te niezwykłe zdjęcia. 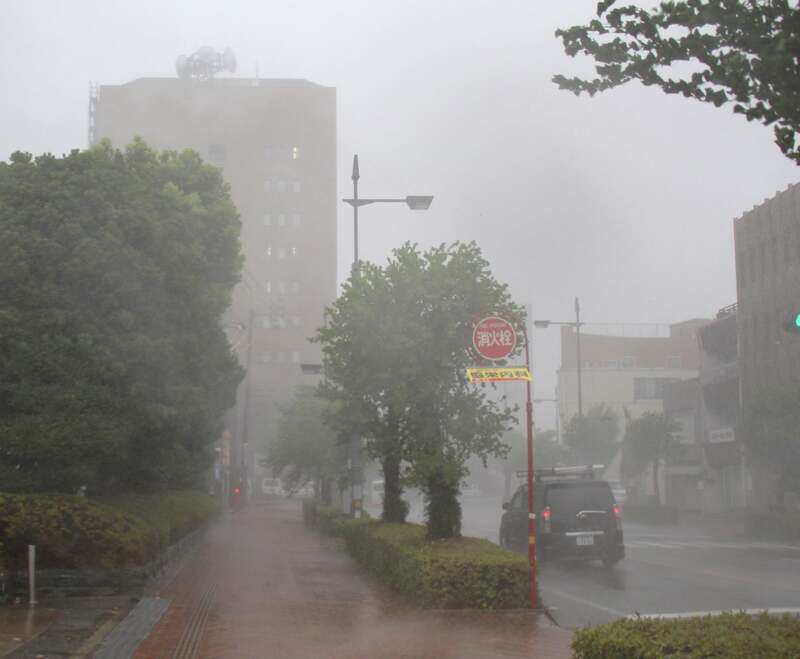 epa06995494 Heavy rain and strong winds are seen near Tokushima Prefectural Government building in Tokushima, Shikoku island, western Japan, 04 September 2018. Powerful typhoon Jebi made landfall in western Japan disrupting transports due to strong winds and heavy rain. EPA/JIJI PRESS JAPAN OUT EDITORIAL USE ONLY/ NO ARCHIVES Dostawca: PAP/EPA. 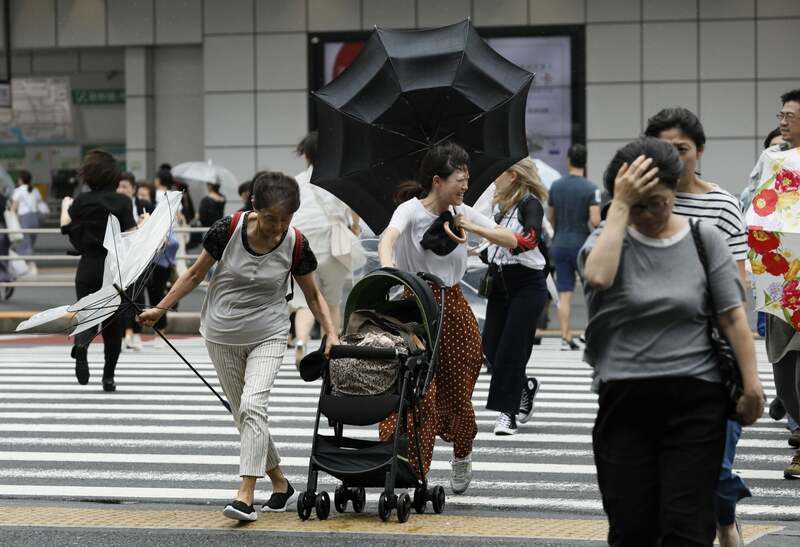 epa06995531 Pedestrians using umbrellas struggle against strong wind and rain in Tokyo, Japan, 04 September 2018. Powerful Typhoon Jebi, the 21st typhoon of the season, has made landfall on Shikoku Island and western Japan, bringing strong winds, high waves and heavy rains. 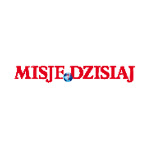 EPA/KIMIMASA MAYAMA Dostawca: PAP/EPA. 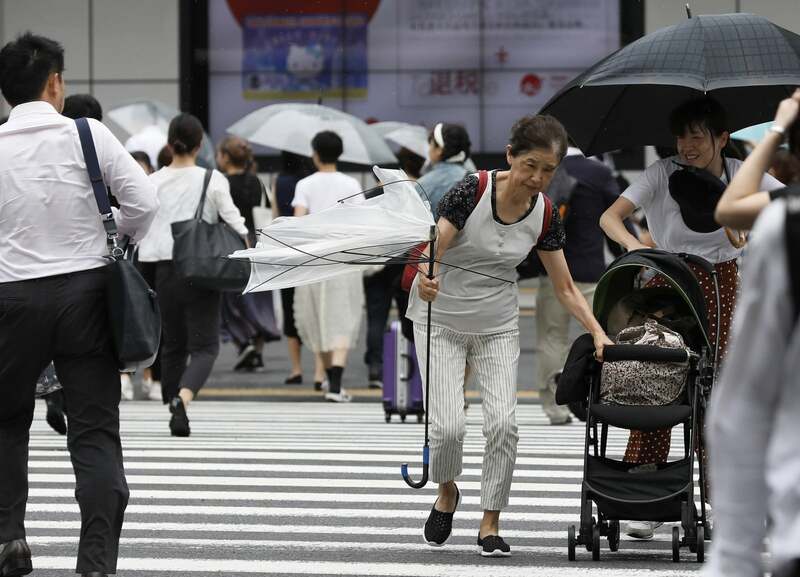 epa06995532 Pedestrians using umbrellas struggle against strong wind and rain in Tokyo, Japan, 04 September 2018. Powerful Typhoon Jebi, the 21st typhoon of the season, has made landfall on Shikoku Island and western Japan, bringing strong winds, high waves and heavy rains. 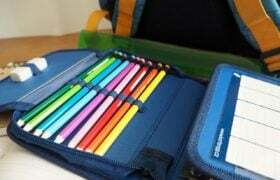 EPA/KIMIMASA MAYAMA Dostawca: PAP/EPA. 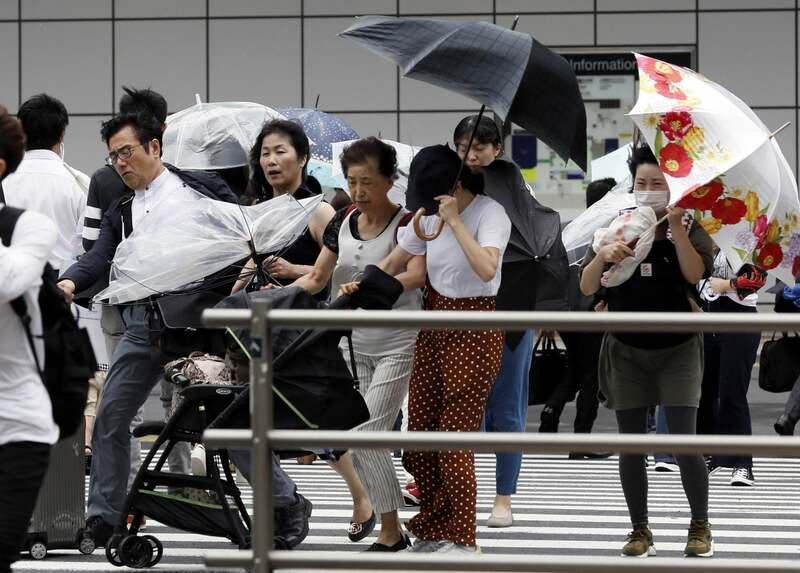 epa06995533 Pedestrians using umbrellas struggle against strong wind and rain in Tokyo, Japan, 04 September 2018. 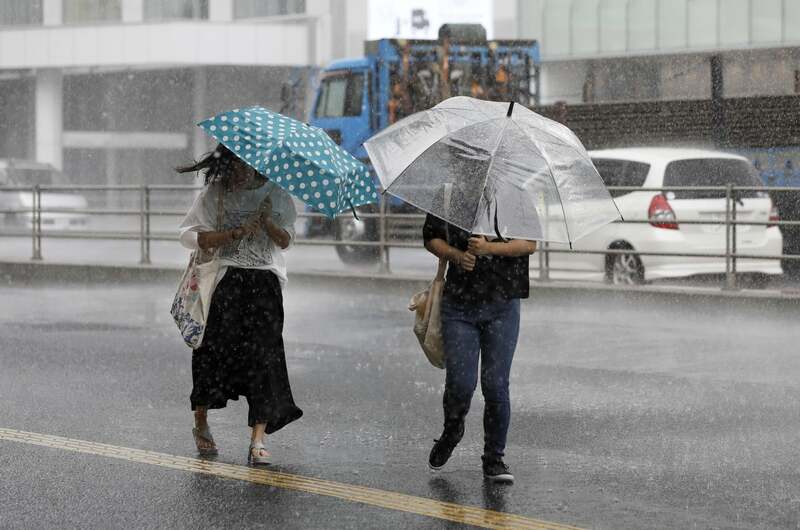 Powerful Typhoon Jebi, the 21st typhoon of the season, has made landfall on Shikoku Island and western Japan, bringing strong winds, high waves and heavy rains. EPA/KIMIMASA MAYAMA Dostawca: PAP/EPA. 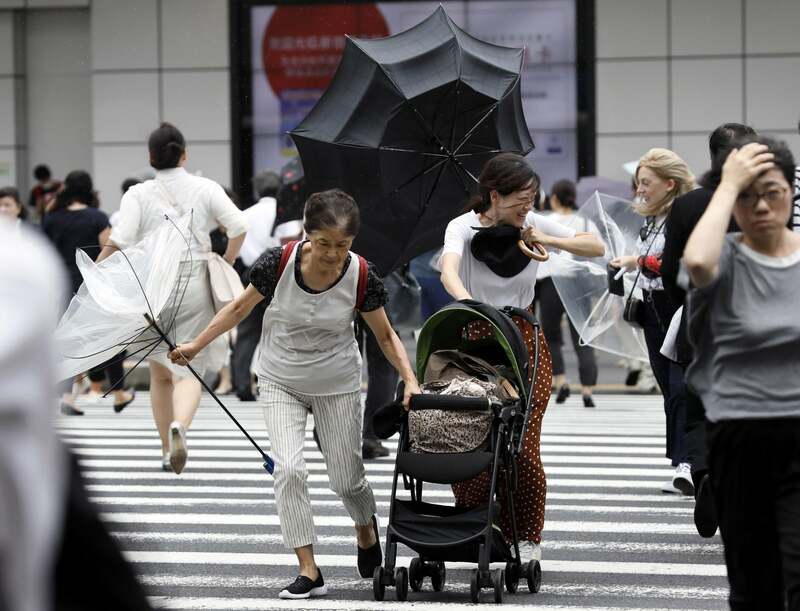 epa06995534 Pedestrians using umbrellas struggle against strong wind and rain in Tokyo, Japan, 04 September 2018. Powerful Typhoon Jebi, the 21st typhoon of the season, has made landfall on Shikoku Island and western Japan, bringing strong winds, high waves and heavy rains. 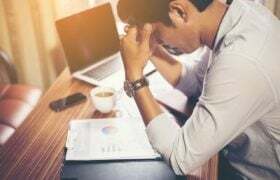 EPA/KIMIMASA MAYAMA Dostawca: PAP/EPA. 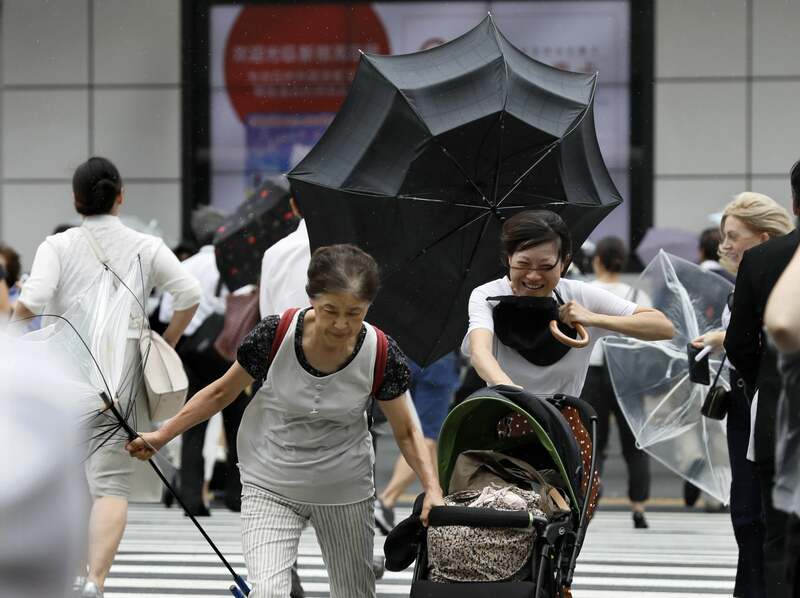 epa06995535 Pedestrians using umbrellas struggle against strong wind and rain in Tokyo, Japan, 04 September 2018. Powerful Typhoon Jebi, the 21st typhoon of the season, has made landfall on Shikoku Island and western Japan, bringing strong winds, high waves and heavy rains. EPA/KIMIMASA MAYAMA Dostawca: PAP/EPA.